For non-emergency menu edits please contact your coach directly. 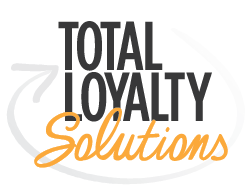 If you are unsure of how to reach your coach directly, you may email customerservice@totalloyalty.com. For time-sensitive menu edits outside of TLS business hours (M-F 8am-5pm) you may also contact our support team by calling 1-866-509-7127 (monitored 24/7). Can I Turn Off Future Orders So All Orders Placed are for That Day Only?